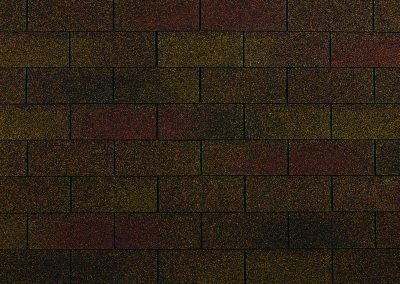 We are an Owens Corning Platinum Preferred Roofing Contractor which allows us to combine our commitment to quality with the best brand in the industry. 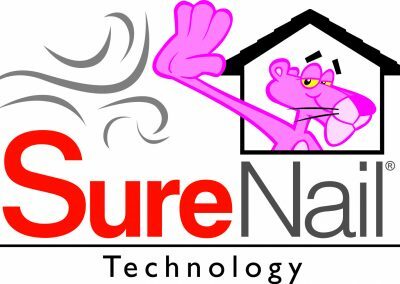 Our goal is to protect your home and family by offering you the best in products and services. 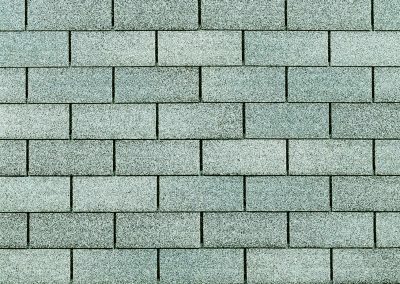 Take a look at our full list of services below and see how our team can help protect, improve and transform your home. 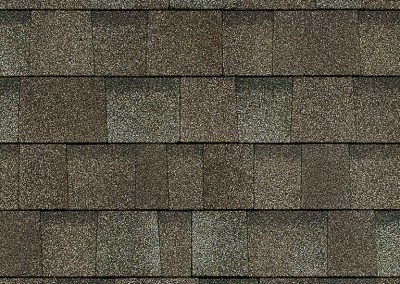 If you are thinking of replacing your roof, or would just like to know the condition of your roof, our experts will give you a free in home consultation and written estimate. 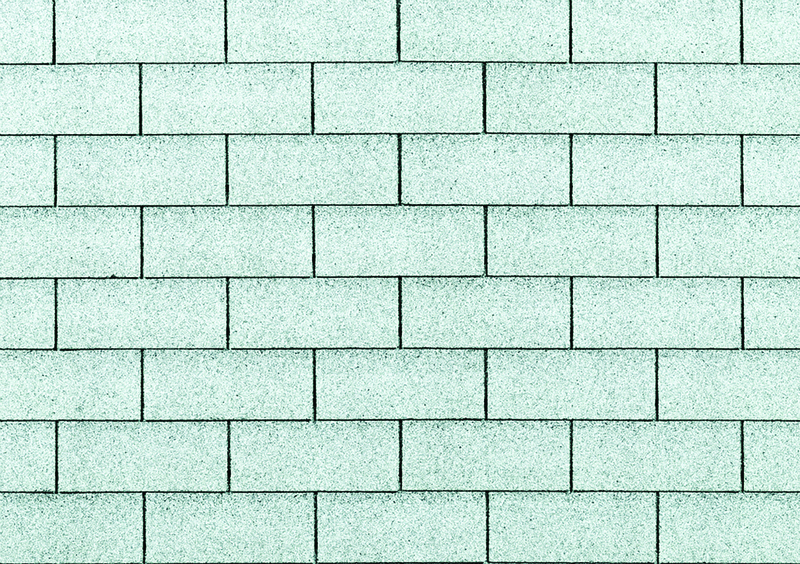 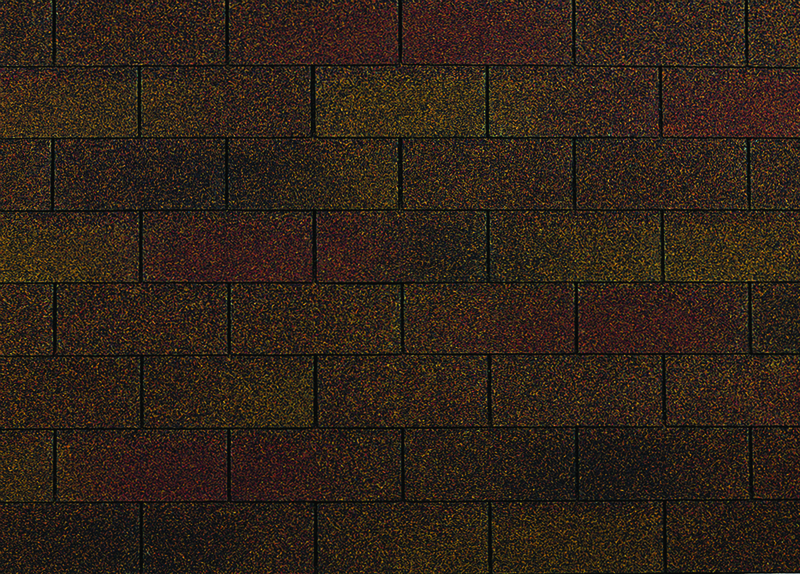 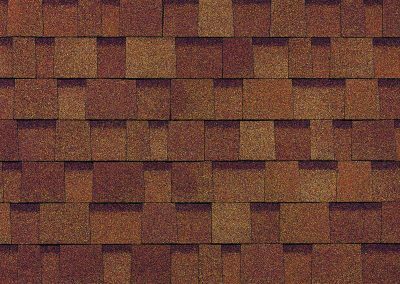 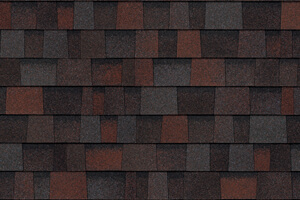 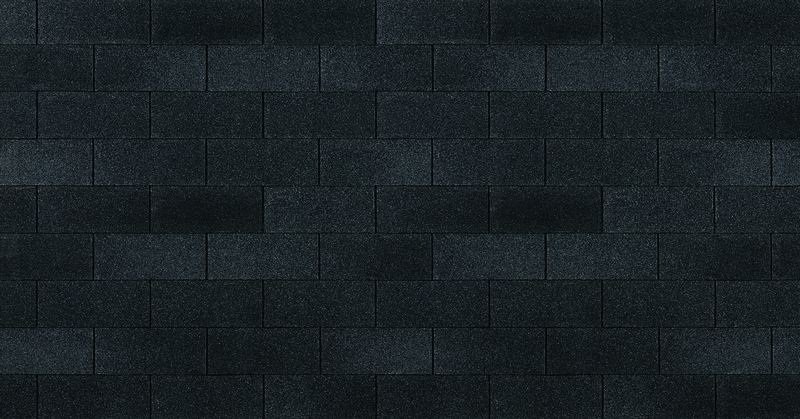 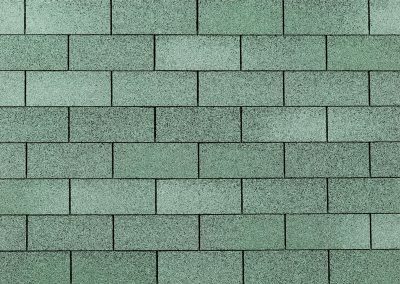 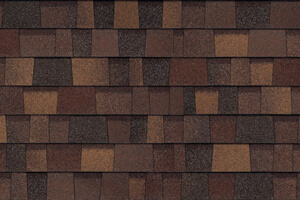 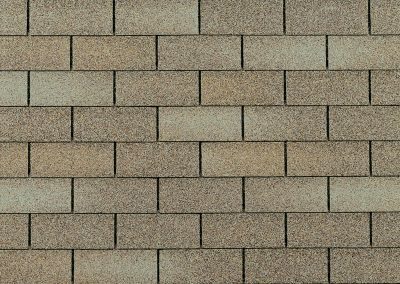 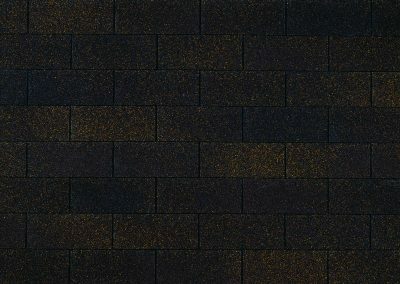 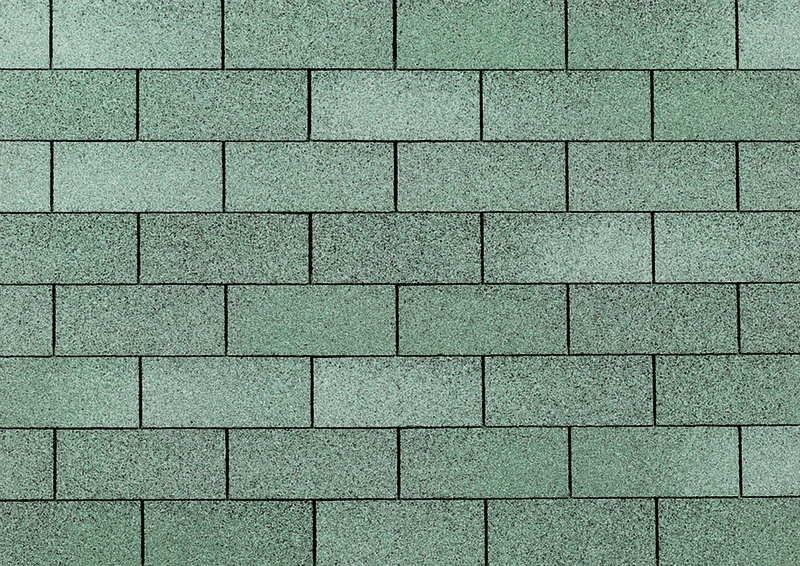 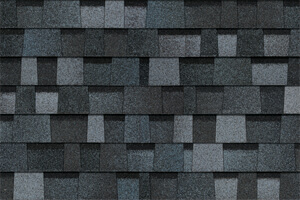 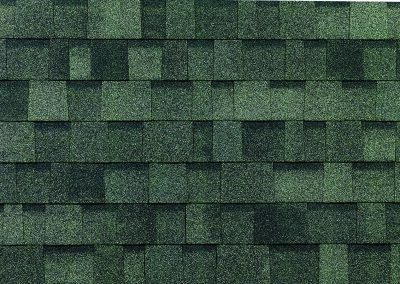 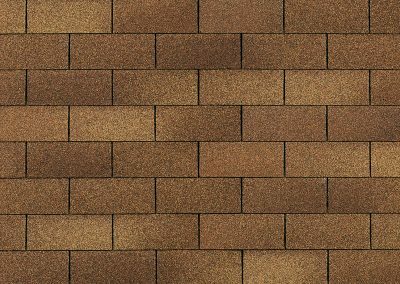 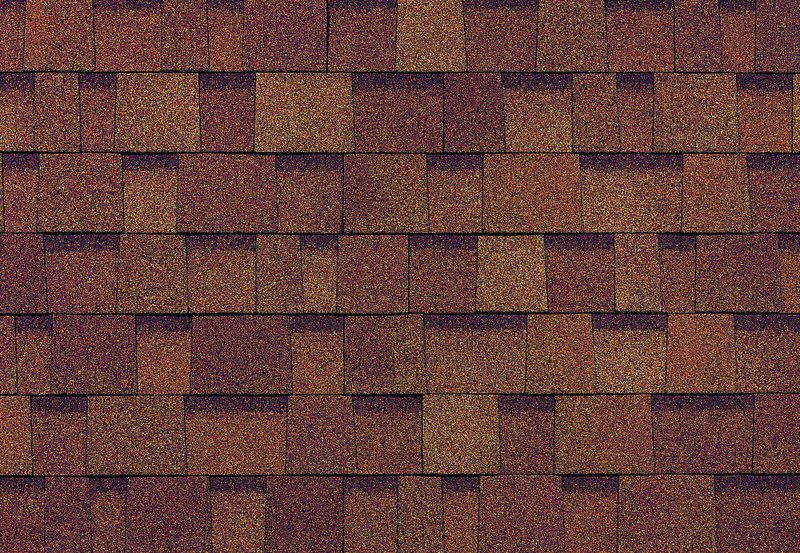 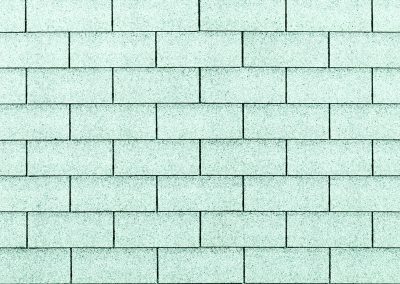 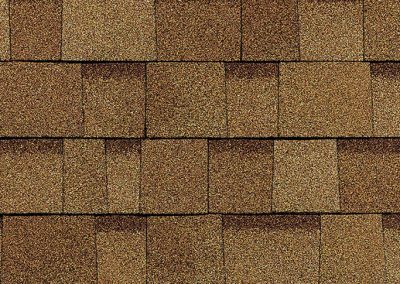 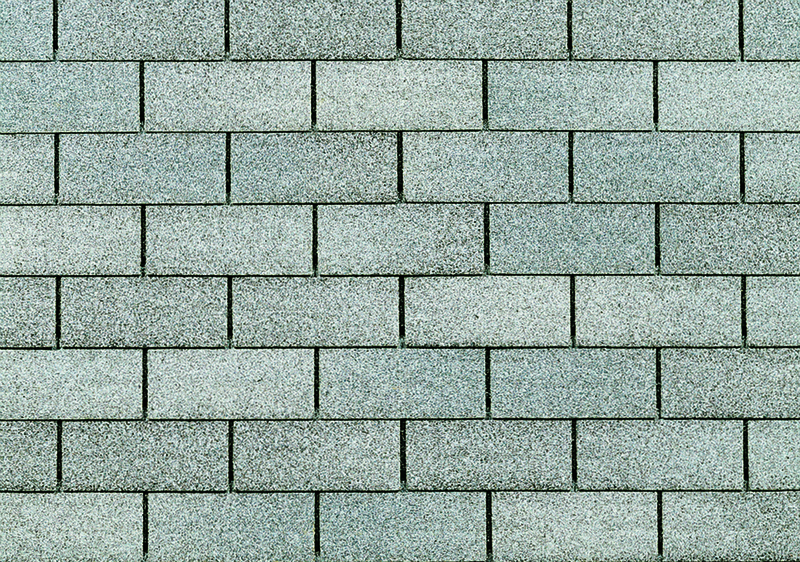 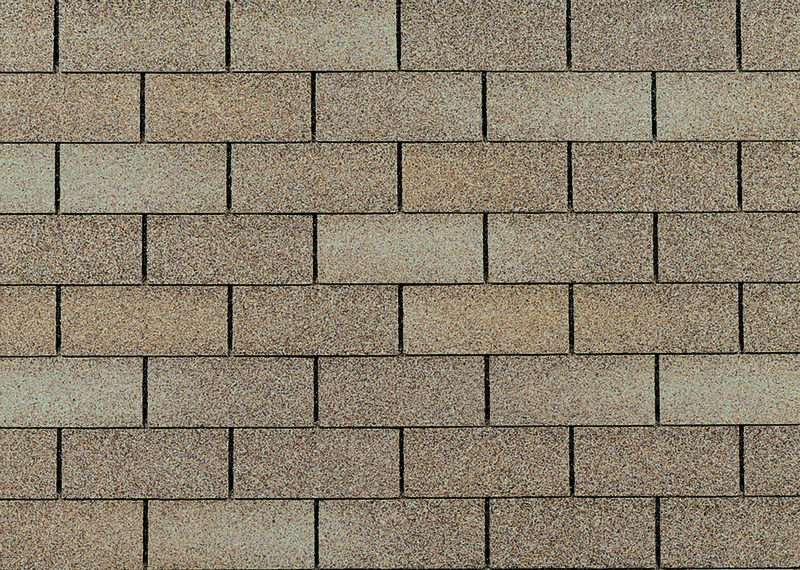 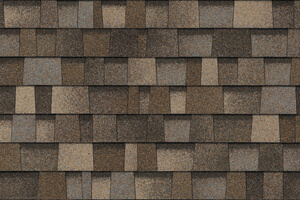 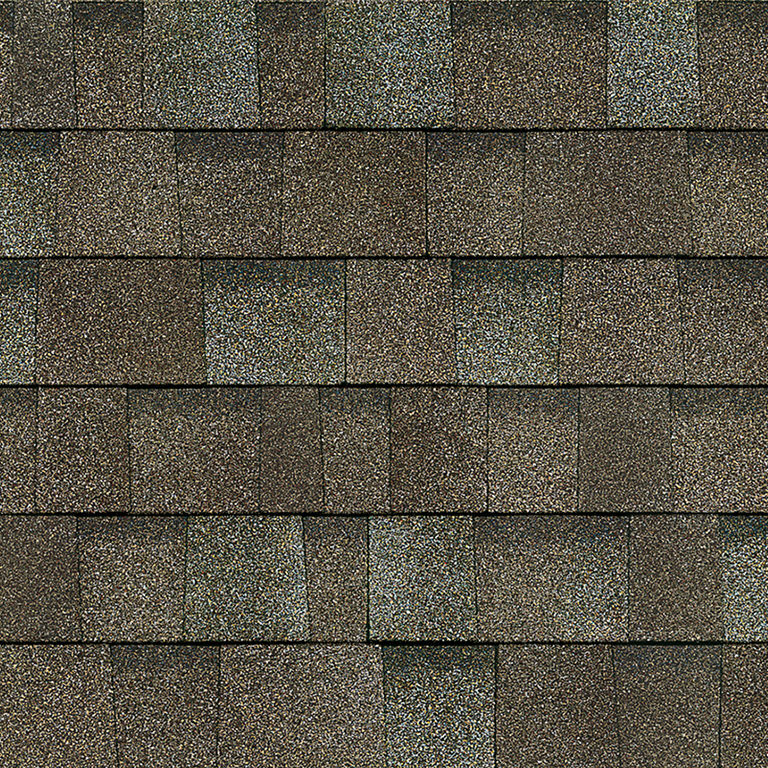 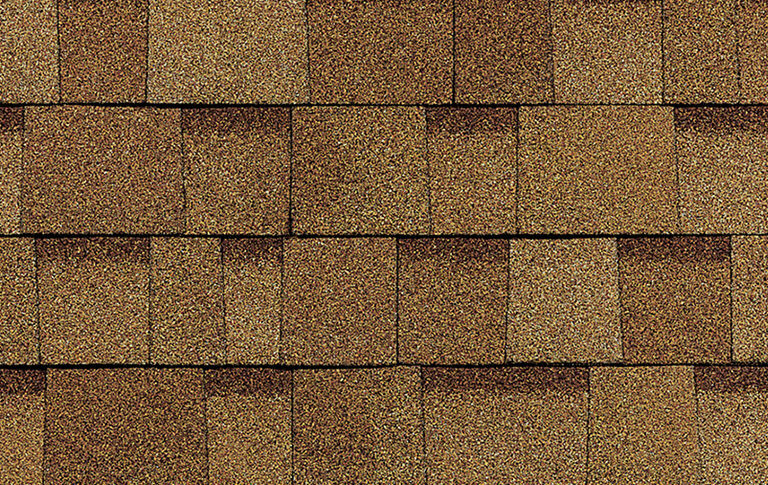 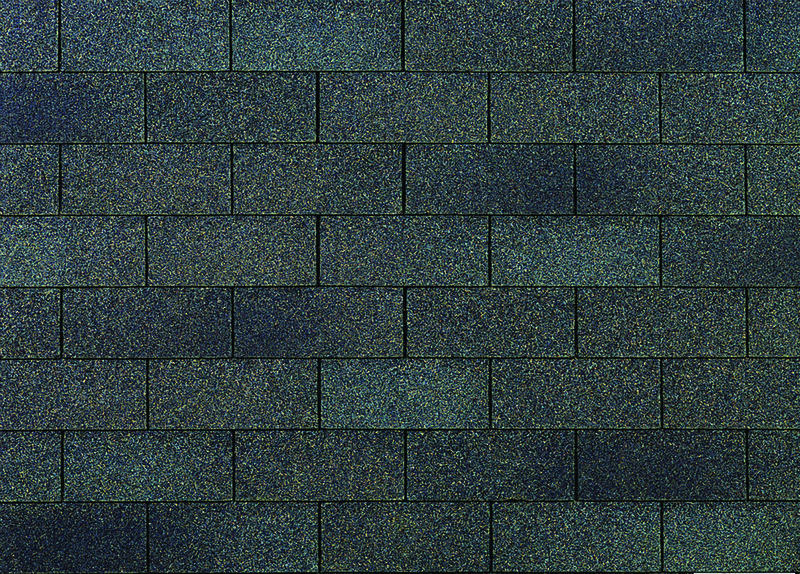 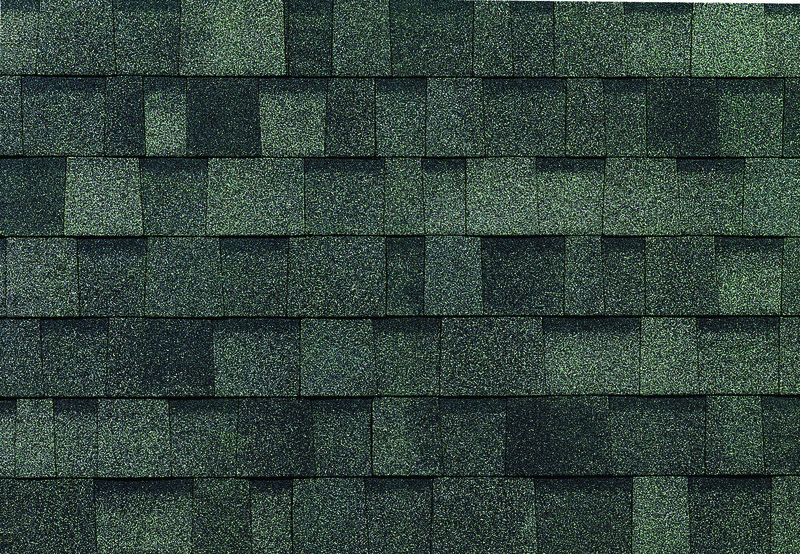 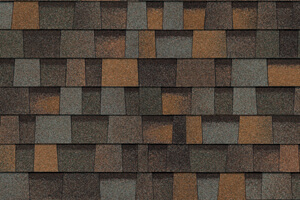 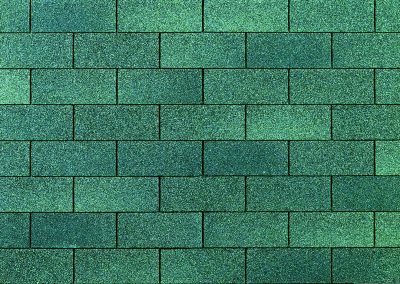 Choose from a wide variety of the best Owens Corning roofing shingles for flat roofs, foam or single ply and commercial roofs. 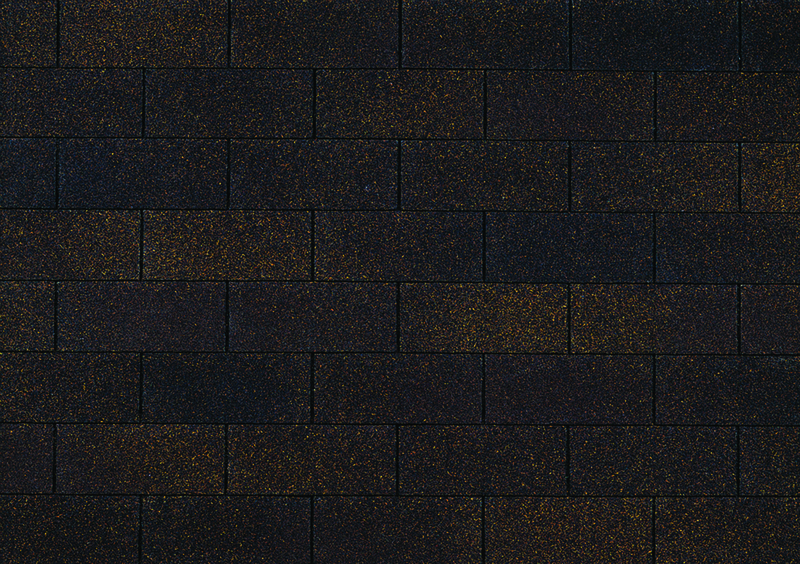 Bring in the light from above with a skylight or sun tunnel and transform any room! 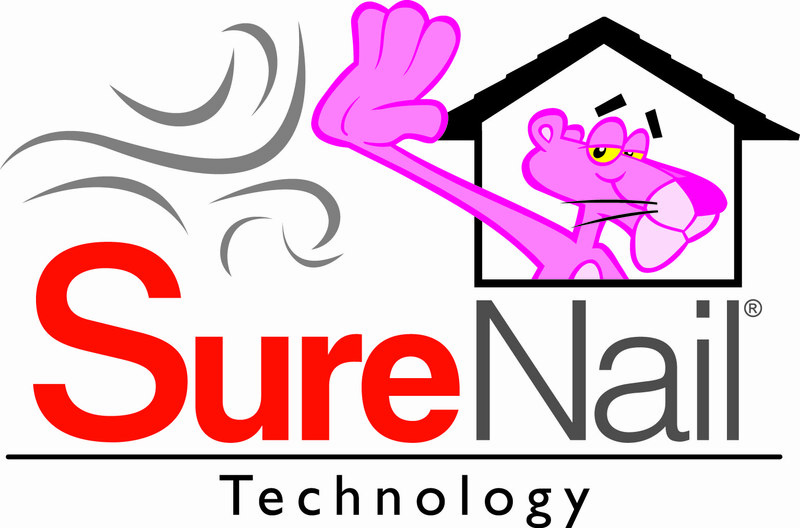 Let us install any of our quality products and feel your room come alive with the natural sunlight. 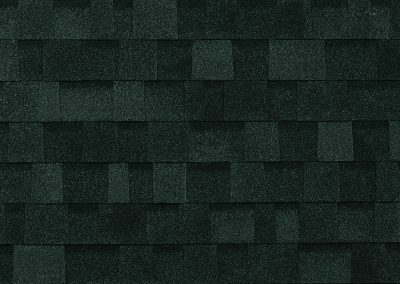 Adding a skylight can make your rooms feel both more spacious and more beautiful at the same time! 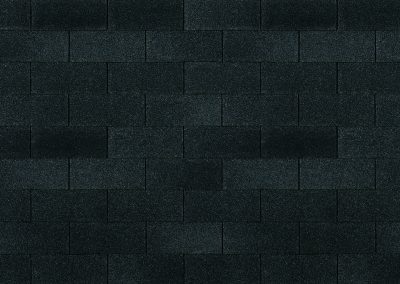 If a skylight isn’t the right answer, consider a sun tube. 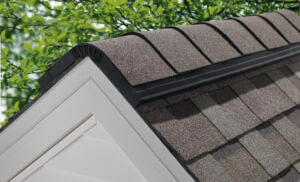 Sun tube offers much more flexibility in installation than traditional skylights. 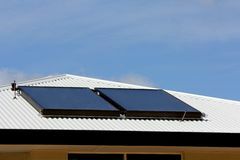 Sun tubes can also be more quickly installed and more economical than skylights. 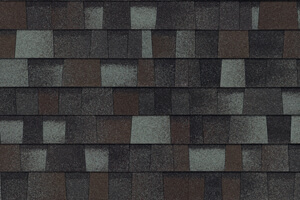 Attic ventilation is an important part of roofing. 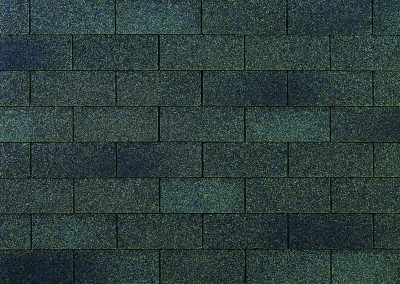 Proper attic ventilation extends the life of a roof and reduces problems because it minimizes the temperature differential between the attic and the air outside. 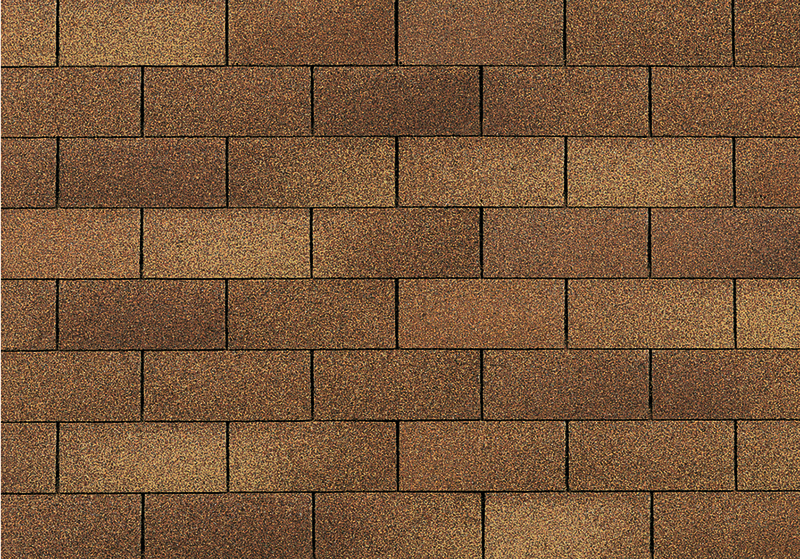 Proper ventilation will remove moisture and heat from the attic. 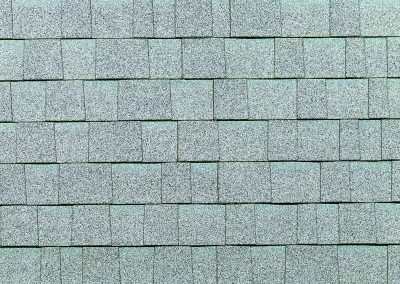 Trapped heat and moisture can raise energy costs, cause condensation, and damage roof system components as well as structural and personal items located inside the attic where temperatures can easily reach 150° F (65° C). 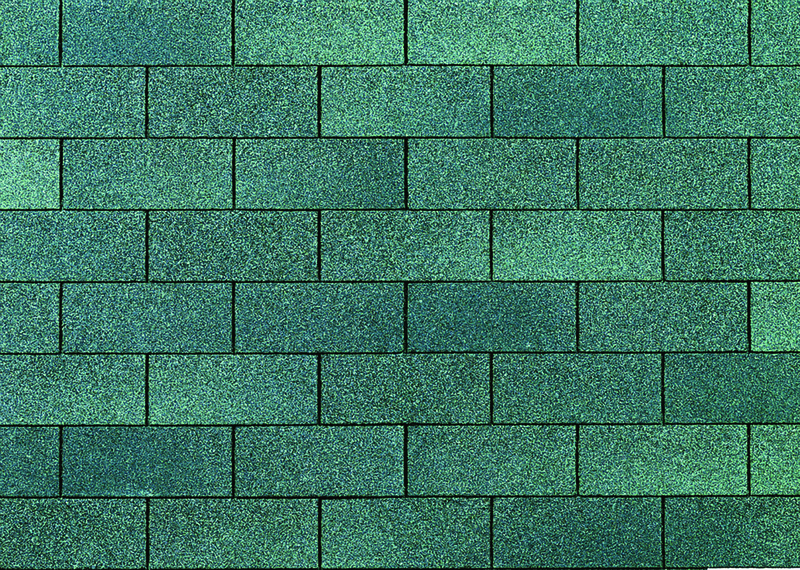 Condensation that forms inside attics can be caused by the use of washing machines, dish washers, bath tubs, showers, and tumble driers unless these items are properly ventilated through the roof. 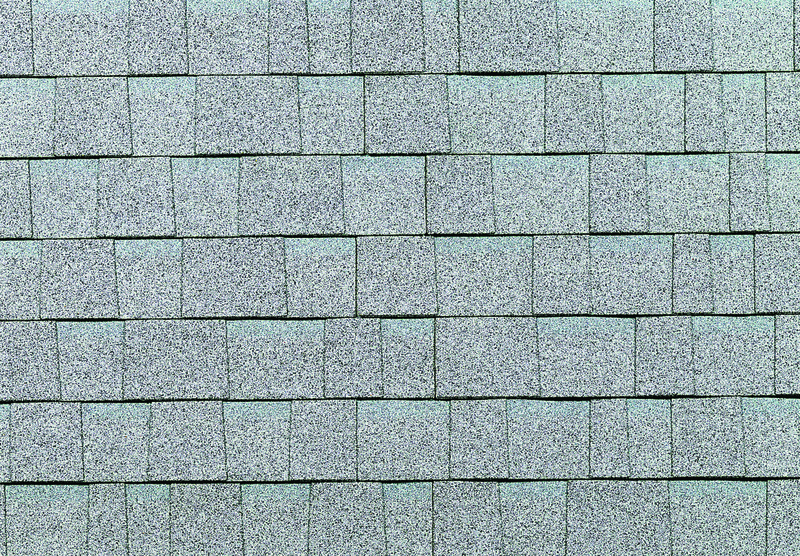 In some cases the condensation can be bad enough to be mistaken for a roof leak.